ABA’s composite ratio, which tracks the delinquency rates in eight closed-end loan products, fell from 1.87 percent to 1.78 percent in the fourth quarter of 2018. Despite the drop in the installment loan delinquency rate over the last quarter, the annual delinquency rate has been gradually increasing since 2015. Still, the rates are much lower than they were in the years preceding the 2008 Financial Crisis. For borrowers who have outstanding loan balances, ABA recommends (1) contacting a consumer credit counseling service and (2) speaking with the original lender or creditor. 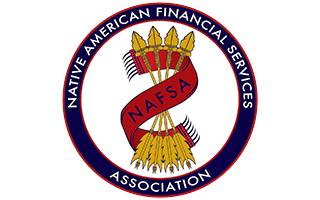 NAFSA agrees with these recommendations and also offers a free Financial Literacy Program that provides financial literacy modules and tools with easy-to-understand information to help people better understand their finances and make more informed decisions. This cost-free program can be accessed here.